Watermark is a double edged sword. On one hand it asserts your copyright on a photo but on the other hand it comes in the way of the aesthetics and takes away the visual charm of the image. But it in a world where your photos are available for anyone to download for free with a simple Google search - watermarking is a necessary evil. If you are going to put a photo out there on your site, blog or social network profile you better add a watermark! So what kind of watermark should you put? A big one? A small one? At the center of the image or in one of the corners? Should it just be your name or your logo or something fancy? There are different styles of watermarks each have a different purpose. When you want to make sure no one uses your photo or a part of it without your consent you should put a big semi-transparent watermark right at the center or cover entire photo with tiny little faint objects so no one can crop out the watermarked part. Almost all stock photo sites do this to prevent people from using photos without paying. Watermark is a great way to let people know who took the photo. You can put your name, a stylish logo or a link to your website or your online photo gallery. Put it in a corner and your photo becomes a great marketing tool! In fact you can even put a QR code as watermark that people can scan with their phones and get to your site instantly or even call you. 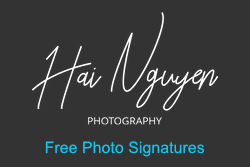 Now that's a watermark that invokes curiosity and any prospective clients seeing your photo will be able to get in touch with you instantly. When you see a photo with a black border at the bottom and yellow text you instantly know it's from National Geographic. It's their distinct style. They don't add a watermark on the photo they put it around it. Look at the watermark of Getty, the watermark serves a dual purpose, it prevents anyone from using the photo and also gives information about the photographer and a link to buy it online. Watermarking is basically some text written over the image, so you can use it to give more information about the photo itself. You can write the photo title, describe how it was taken and also add the technical details like the camera settings as a watermark right on the photo. What type of watermark should you add? That depends on your purpose and also where are you sharing your images. 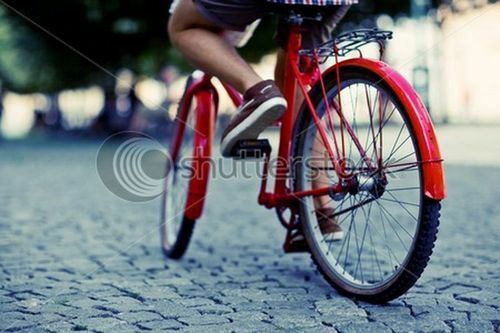 If you are putting your photos online and you want maximum theft protection then you should add a large watermark at the center or cover the entire photo with a tiled watermark. If you are giving proofs to a client from a shoot then adding a small one in the corner will suffice. 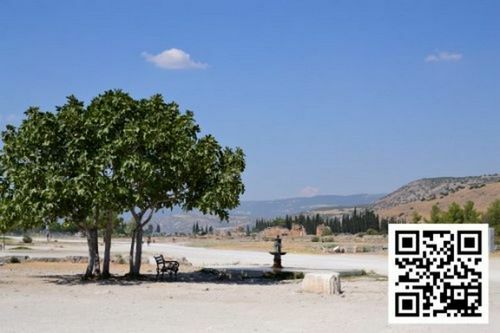 If you are sharing the photos on your social network profile or photography page then add a QR code as watermark. If you are sharing your pics so that people can take inspiration and improve their photography then adding a little technical info as a watermark will help the cause. How to add a watermark? 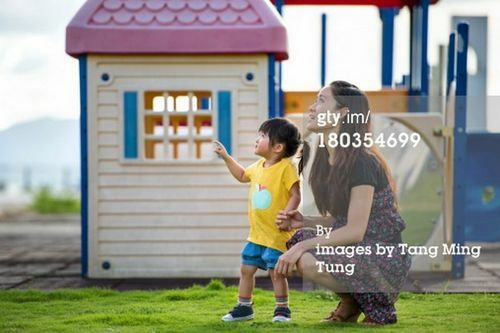 Adding a watermark on a photo is simple. It is essentially a line of text or an image overlaid on the photo and you can do it in Photoshop or any image editing software even the good old MS Paint. Lightroom of course can also add basic watermark but if you want to apply a little more complex watermark or want to quickly watermark a batch of photos with your regular watermark then you need a specialized watermark software like uMark. uMark makes it easy for anyone to watermark a batch of photos within minutes and you can create many different types of watermarks even the likes of the ones used by Getty or a tiled watermark that covers the entire photo. You can then save the watermark as a template so when you watermark your next batch of photos, you don't have to start all over again. Nobody likes watermarks but they are necessary. People want free photos and as a photographer if you do not want someone to use your photos without paying you your dues then you have to watermark your photos. Who needs a watermark software? Previous - How is uMark better than Lightroom for watermarking your photos?